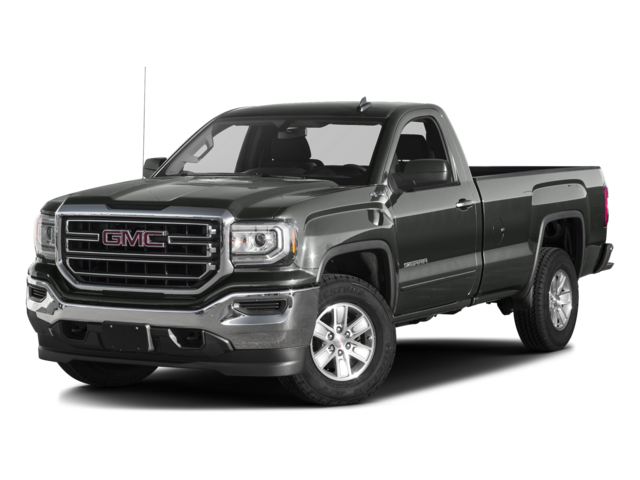 The GMC Sierra pickup truck has everything you need for your Spokane Valley and Coeur d'Alene, ID jobs, and with an exceptional variety of used models available at ClickIt Auto and RV Wandermere, it’s never been easier to find a pre-owned pickup truck that you can depend on. Whether you’re looking for a no-nonsense pickup with tons of space and advanced features or an upscale, eye-catching truck with Denali badging, you can find exactly what you’re looking for, at a great price, when you come to us. Why Choose a Pre-Owned GMC Sierra 1500 in Spokane, WA? Engine Options for Every Need: The used GMC Sierra 1500 models at ClickIt Auto and RV Wandermere offer powerful V6 and V8 engine options, but that’s not all. Newer models are also available with an efficient turbocharged 4-cylinder engine, or an innovative turbo diesel powertrain. With a maximum towing capacity of more than 12,000 pounds, it’s well equipped for any job. Off-Road Ready AT4: The Sierra 1500 looks as though it can handle just about anything, and this impression is far from off-base. The ride it provides is smooth, whether you’re barrelling down the highway or venturing off the pavement. Its available AT4 trim is specialized for off-road performance. Spacious, Configurable Bed: The GMC Sierra 1500 is available with a 5’8’’ bed, a 6’6’’ bed, and an 8’ bed! With multiple spacious cabs available as well, you’ll always have plenty of space to store your tools, outdoor equipment, and precious cargo. The tailgate can be configured in multiple ways, so you’ll never have trouble reaching goods you’ve stored inside. 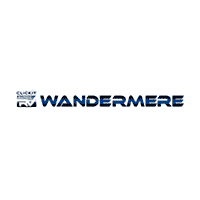 Why Buy a Used GMC Sierra 1500 from ClickIt Auto and RV Wandermere? An easy way to value your trade-in online. A straightforward car payment calculator. Quick and easy financing for your used vehicle purchase. Poor credit? Don’t worry. The team at ClickIt Auto and RV Wandermere is here to help! Our experts have years of experience in connecting drivers to vehicles that satisfy all their needs–and we’ll do the same for you. We can’t wait to see you behind the wheel of the used GMC Sierra 1500 that you deserve, so don’t wait any longer to contact one of our representatives.